Resuscitation training normally takes place over three hours and includes the necessary theory followed by lots of practical "hands-on" practice to build confidence. Audiences range from parents, school staff and other first aiders through to dentists, nurses and other healthcare professionals. This course can be adapted to suit a variety of audiences, from the complete novice to those who are skilled but feel their resuscitation skills need updating. The training is in line with current Resuscitation Council (UK) Guidelines. Anyone over the age of 16 who needs to update their skills or the complete novice. Continual assessment and an Aid Training certificate. The cost of this course when run at your premises for a group of up to 14 students is £325.00 + vat. If two courses are booked for the same day then the charge is £525.00 + vat. This includes a manual for each student and certification. There are no additional costs. BLS training need more info? 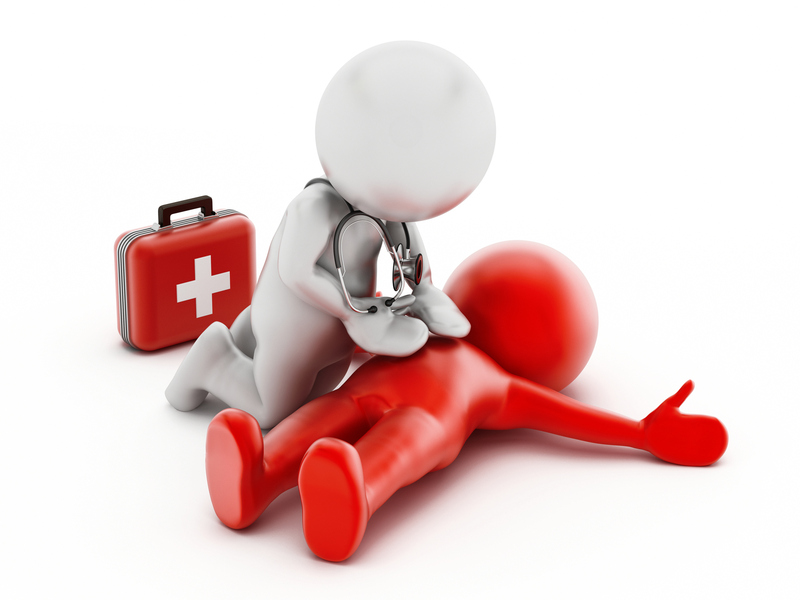 If you need any help or have any questions regarding this Basic Life Support course, you can call us on 01985 843100 for a chat. Alternatively, drop us an email info@aid-training.co.uk and we will get in touch.